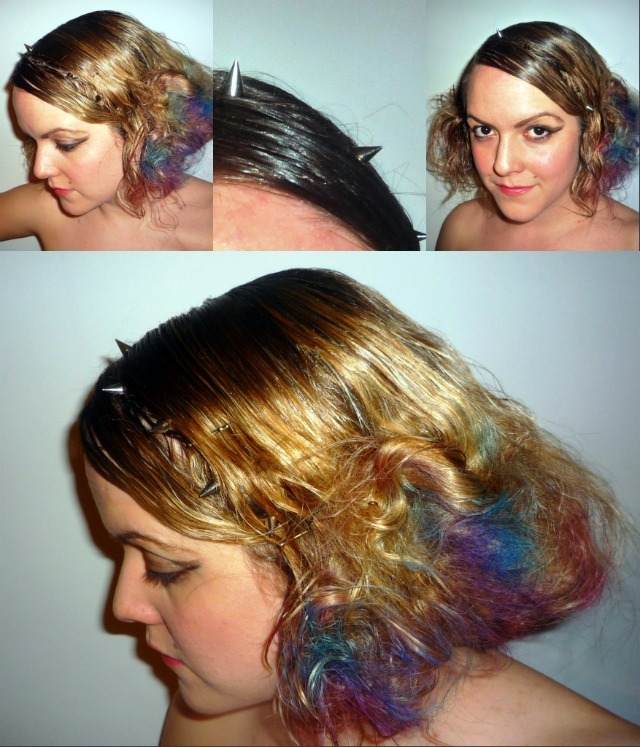 Hair Advice (+ all things nice) | UK Hair Blog: Trend Prediction: The Roaring 20's with a Twist! Trend Prediction: The Roaring 20's with a Twist! Get ready to foxtrot back in time, where the hair was sharp and styled and finger waves ruled. Thanks to The Artist, and later this year, The Great Gatsby remake, we are seeing a resurgence of 'era styling' and I can't wait. 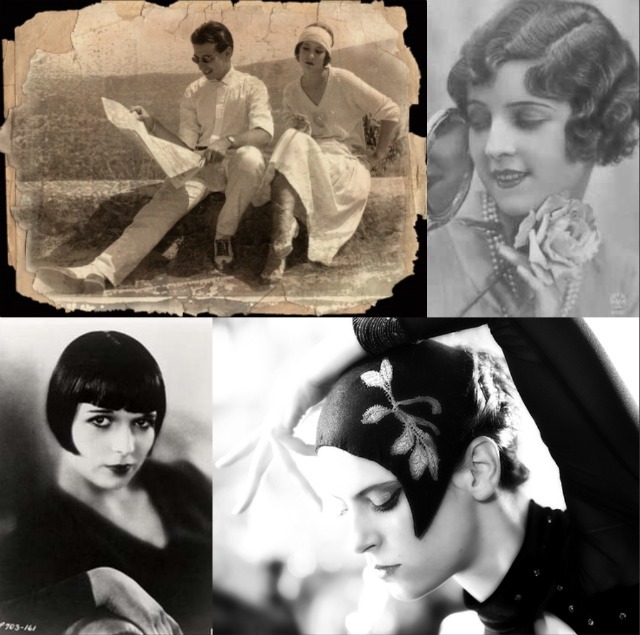 The structure and defined look worked well on short hair, and Louise Brooks made sure the bob was the style to be seen with. I can imagine more of a distressed take on the trend, the waves will be sharp but then the perfect balance will be pastel coloured curls, with lots of texture and movement. Faux bob's give you the look without the commitment, and are easy to do (more so with curls as it can hide pins easier) I'd love to see a punk influence, would be a great combination of two era's, and you have the sharp styling combined with a tougher street edge. That with some added colour for a feminine twist would work well. 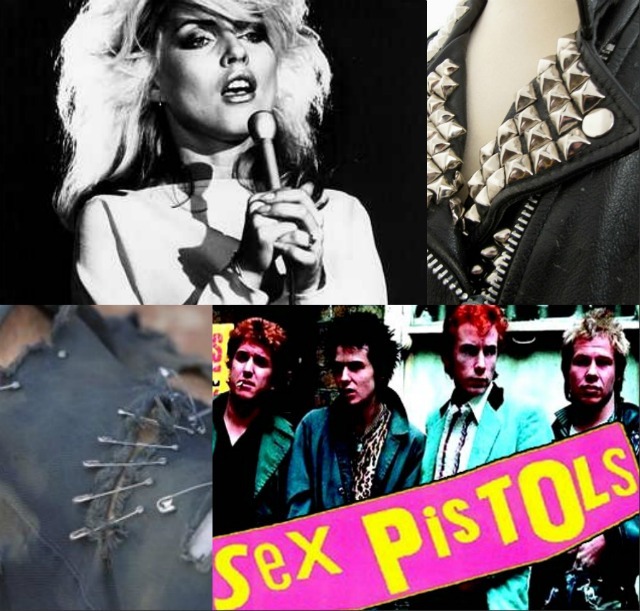 So my style inspiration will be Louise Brooks/Debbie Harry - with a hint of some sharp studs to work a fierce look. I popped some in my style to add a little something. I've popped links to products you could use to recreate the look below, including a lovely treatment for giving hair a treat after styling. What do you think of my take on the retro trend? And what trends do you think will be influencing our hair-do's? I will be amazed if there isn't more than a littl;e 20's influence at the oscars. 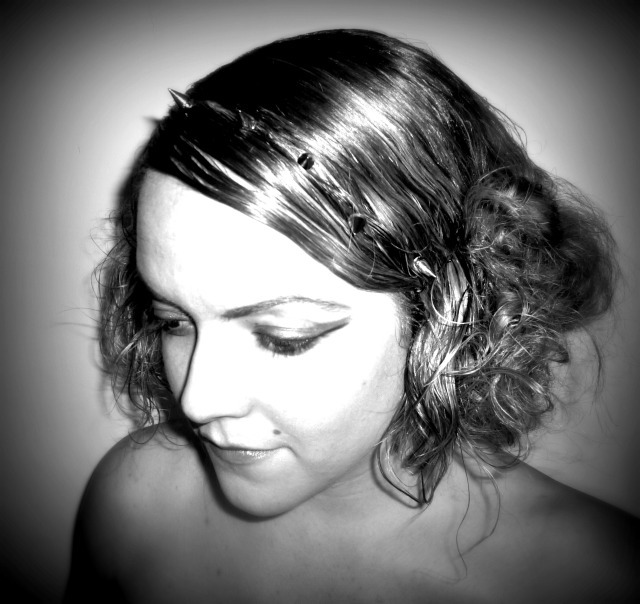 I'm thinking fingerwaves could be popular! Vix! You're back. :) Hope you had a lovely holiday. The spikes are screwed onto my hair believe it or not, not as painful as it sounds.